But in not including stores under development, Amazon is removing some level of transparency into how quickly it’s building up new space for physical stores. Whole Foods announced at least 25 new location openings last year, while the number of Go stores increased to 10 across Seattle, Chicago and San Francisco. Amazon also launched three new 4-star stores, which sell an assortment of products with at least a 4-star rating on Amazon. 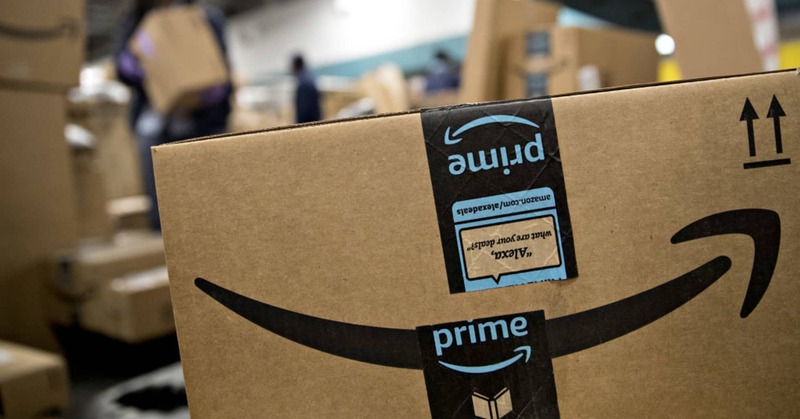 Amazon is expected to double down on physical store growth this year. It’s planning an expansion for Whole Foods stores, primarily targeting suburbs and more rural areas like Idaho and Wyoming, the Wall Street Journal reported in December. 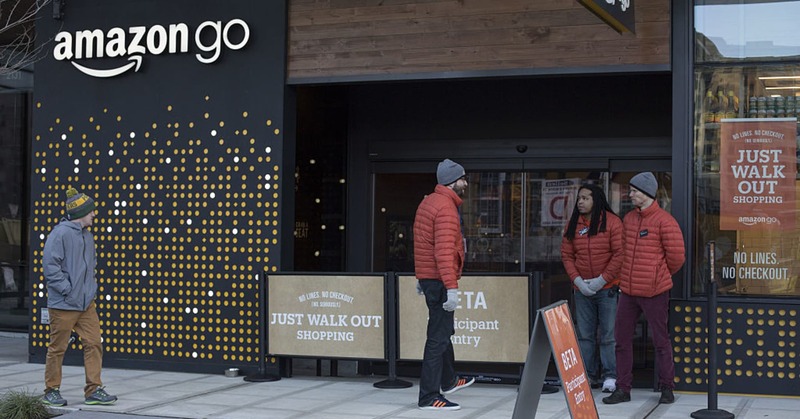 And Bloomberg reported in September that the company is considering opening up to 3,000 Amazon Go stores by 2021. Amazon’s physical store footprint isn’t the only number that dropped due to an accounting change last year. The company said during its fourth-quarter earnings call that a 3 percent decline in physical store revenue was largely caused by a change in how it accounted for calendar days following the Whole Foods acquisition, and a shift in delivery and pick-up orders to the online sales component of revenue. 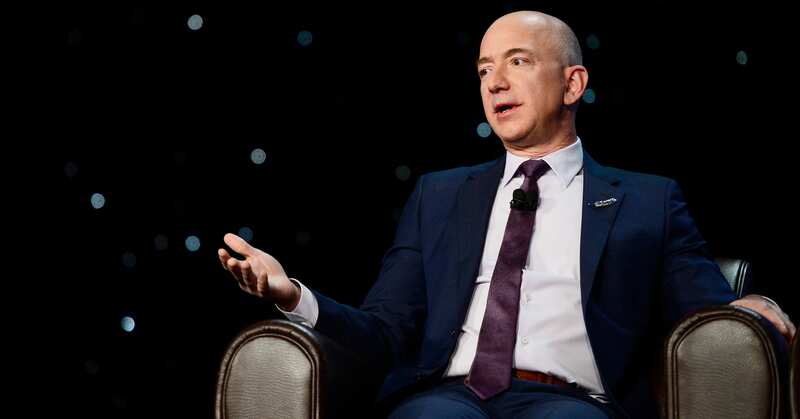 Adjusting for those changes, physical store revenue would have grown 6 percent, Amazon said. On-demand delivery company Instacart announced on Wednesday that it plans to overhaul the way it pays its contracted workforce to ensure that tips do not subsidize its workers’ pay. Under the new payment structure announced on Wednesday, Instacart will separate tips from the company’s compensation to drivers and pay drivers for the tips Instacart absorbed dating back to October 2018, when the previous payment system was rolled out. In a blog post addressed to the company’s contracted workforce on Wednesday, Instacart founder and CEO Apoorva Mehta described drivers, referred to by the company as “shoppers”, as “household heroes for millions of families across North America”. Under the old model, If the batch payment was under $10, Instacart would make up the difference to ensure that drivers were paid a minimum of $10 per delivery. So if the batch payment was $6, Instacart would add $4. However, if the customer tipped the driver, Instacart would reduce its contribution. For example if the customer tipped $3, Instacart would only pay $1 to reach the guaranteed payment. 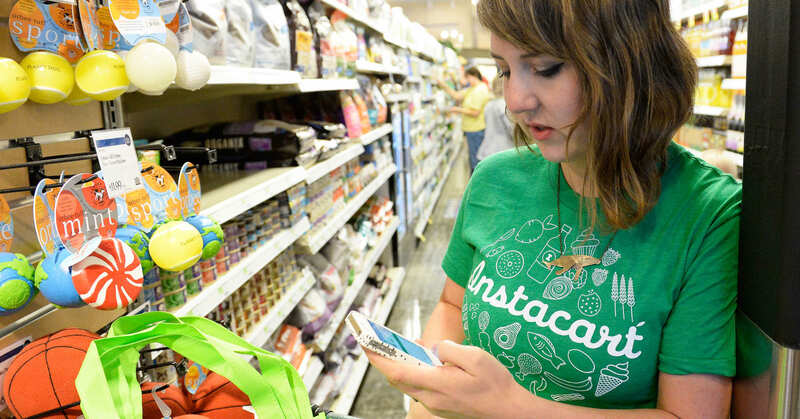 Instacart said it will also raise the minimum batch payment from $3 to $5 for smaller delivery-only jobs and between $7 and $10 for jobs where the driver also picks and packs the orders. 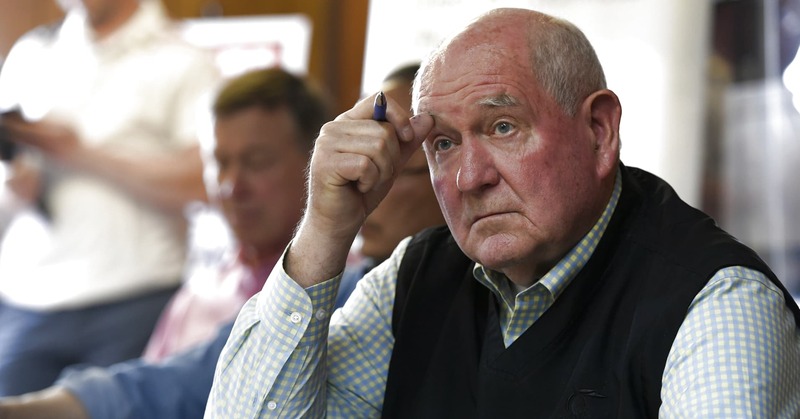 Secretary of Agriculture Sonny Perdue said the USDA will take advantage of temporary funding to cover the cost of the Supplemental Nutrition Assistance Program, or SNAP, for the month of February, estimated at $4.8 billion for the approximately 38 million recipients, according to a USDA news release. The USDA is asking states to issue February’s benefits earlier than usual on Jan. 20 to take advantage of a 2018 continuing resolution that kept the government funded temporarily as Congress tried and failed to pass an appropriations bill for fiscal 2019. 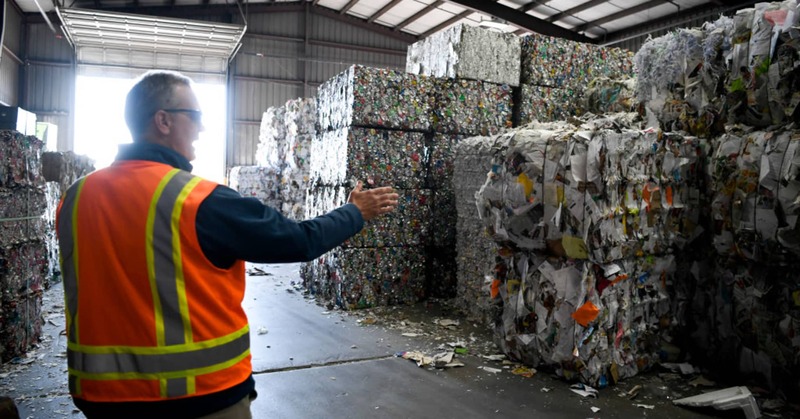 The CR expired Dec. 21, 2018 but allows the government to make payments for 30 days after it expires. SNAP is fully funded for January. Other nutrition assistance programs including school meals and the Women, Infants and Children program will continue through March, according to the release. SNAP funding for March is uncertain as the shutdown enters its 19th day with no resolution in sight. 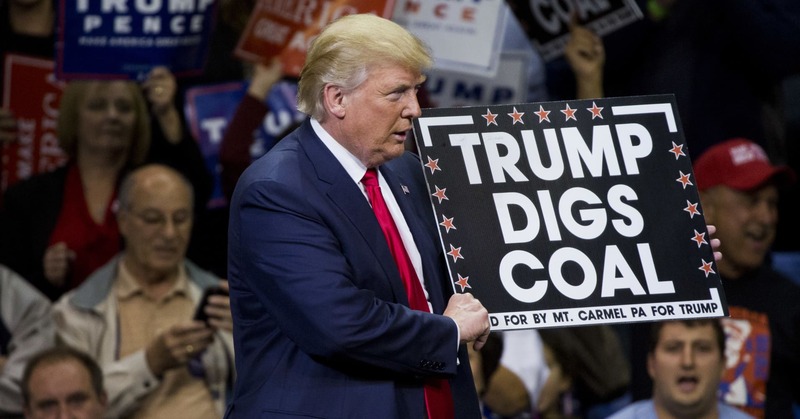 Colorado’s proposition 112 would have prohibited energy companies from drilling within about half a mile from homes, schools, businesses and water sources. The measure would have cut the state’s projected oil and gas output roughly in half by 2023, according to an estimate by S&P Global Platts Analytics. Shares of Bonanza Creek Energy and Extraction Oil and Gas, two drillers that produce solely from Colorado’s Wattenberg Field, surged about 9.5 percent and 13.5 percent, respectively. Shares of PDC Energy, another Wattenberg player, were up nearly 8 percent shortly after the opening bell on Wednesday. 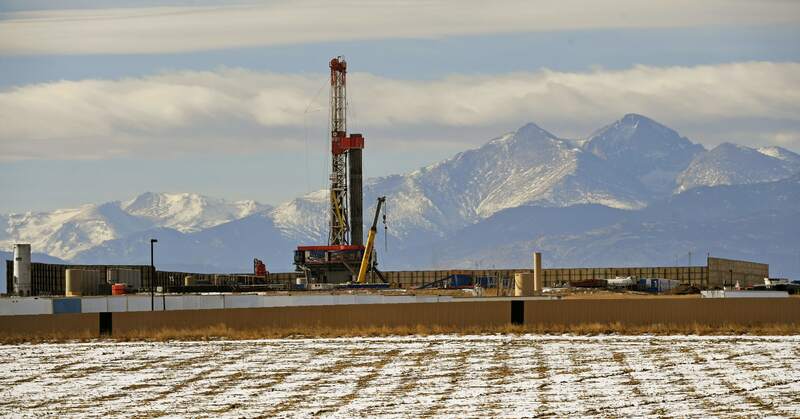 Shares of more diversified drillers with a footprint in Colorado were also higher. Anadarko Petroleum’s shares rose 6.5 percent in premarket trading, while Noble Energy’s stock price jumped nearly 4 percent. While Colorado voters rejected prop 112, they made Democratic Jared Polis their new governor. Polis campaigned on generating 100 percent of Colorado’s electric power from renewable energy sources by 2040. It’s not getting any easier for embattled pizza chain Papa John’s. The company is widely expected to deliver terrible earnings Tuesday night that show a continued slide in pizza sales, a steep drop in profit and trouble with its franchise owners during the third quarter — making finding a potential buyer all the more difficult. 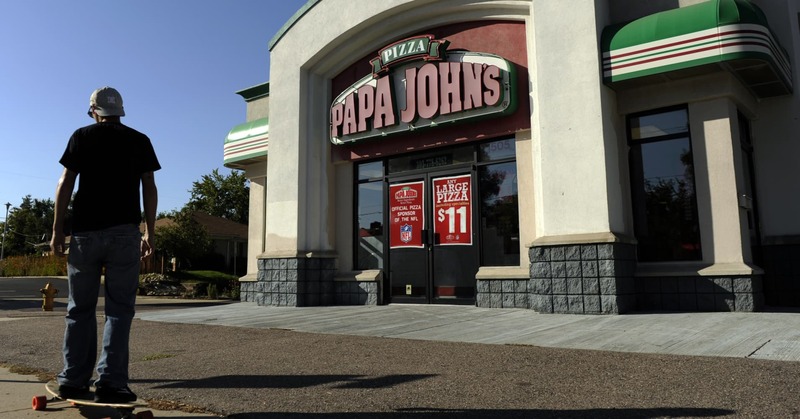 Further clouding its future to survive on its own, Papa John’s lenders cut its credit lines and raised its borrowing rates last month. Analysts are projecting revenue to fall by about 9 percent, from $431.7 million during the same quarter last year to an estimated $393.7 million, according to estimates compiled by Refinitiv. Earnings are expected to take an even harder hit, from 60 cents a share a year ago to 22 cents a share during the third quarter. Those results will further complicate its efforts to find a buyer without having solved the thorny question of what to do with its cantankerous founder, John Schnatter, people briefed on the process say. A public battle with the former chairman and CEO has pummeled the company’s shares, which have fallen 7 percent so far this year and about 40 percent from their all-time high of $90.49 in Dec. 2016. Papa John’s ousted Schnatter as its chairman in July after a conference call leaked in which he used a racially charged slur. Since then, the company has been embroiled in a public relations nightmare that’s included a war of words and two lawsuits. That drama came as the company was already struggling to compete against more innovative competitors like Domino’s.